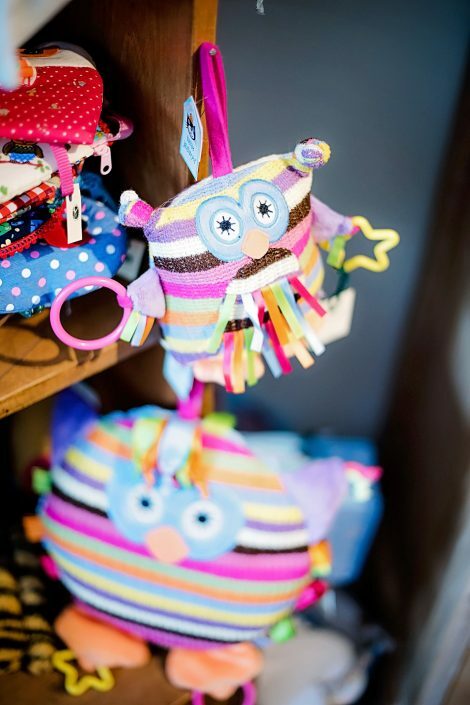 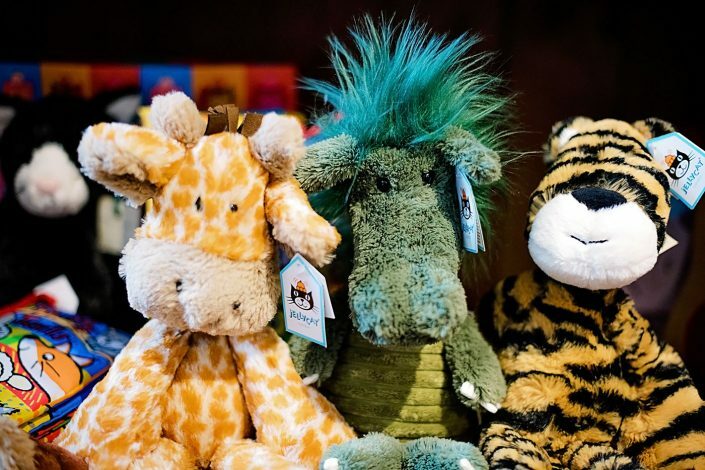 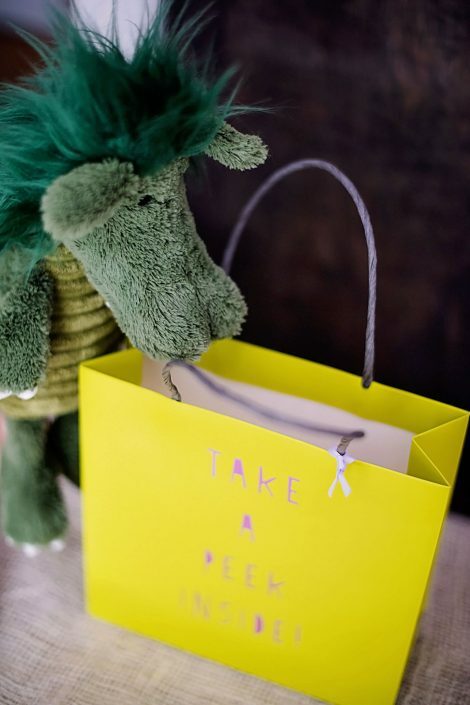 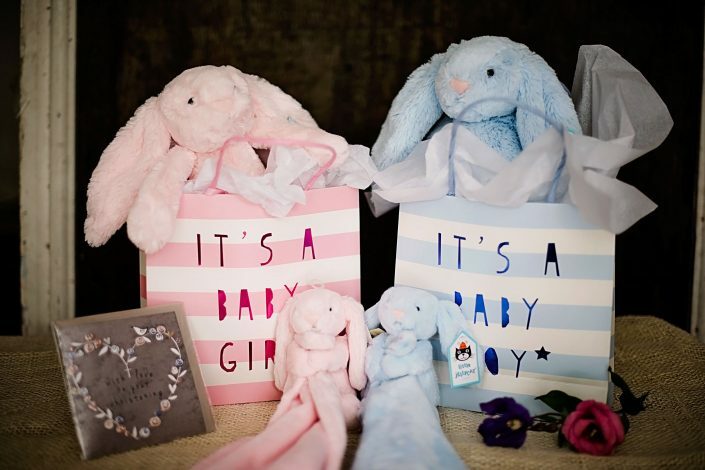 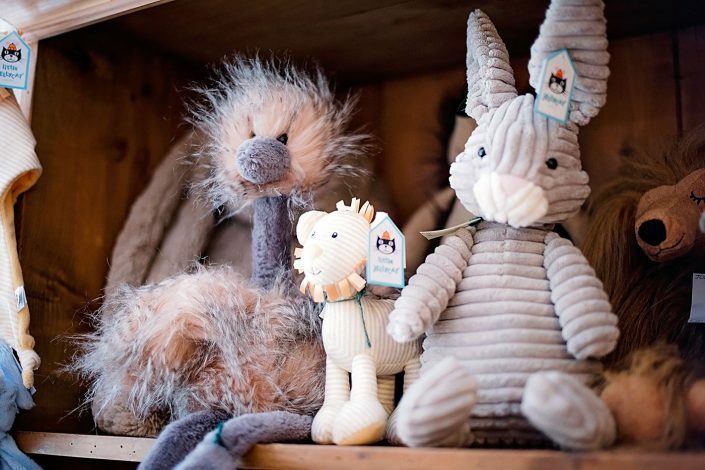 Here at Hacketts we just love Jellycats – they’re so soft and loveable and each one stands out from the crowd by being cute or quirky – sometimes both! 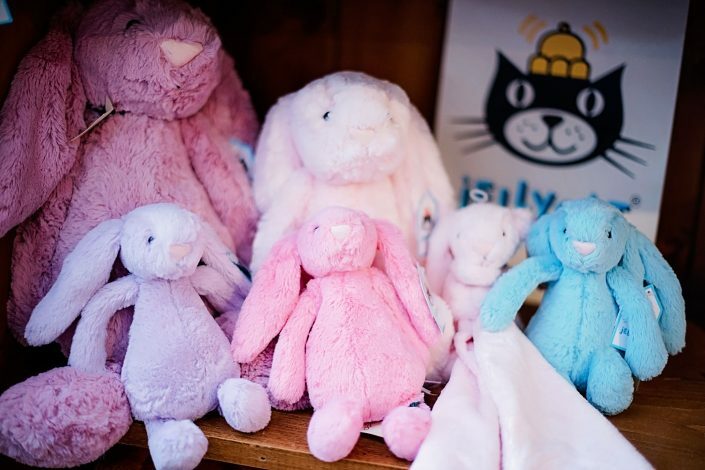 Created in London since 1999, the name Jellycat came from a child who loved jellies and cats and thought the idea of them together was a hoot, and the name stuck! 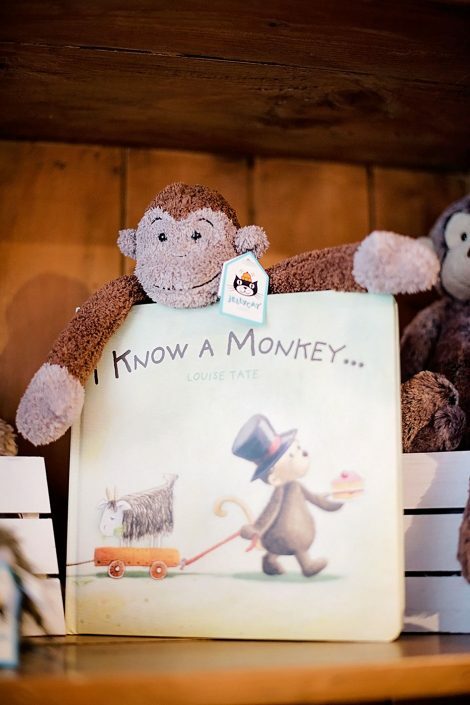 We enjoy meeting the different characters and their new owners who take them to their new homes. 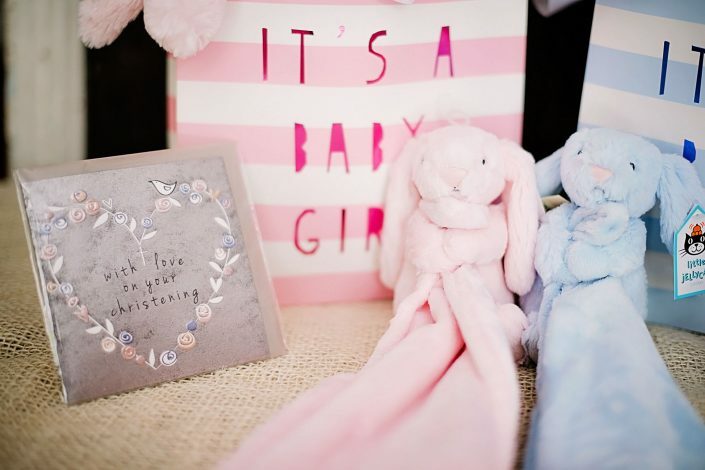 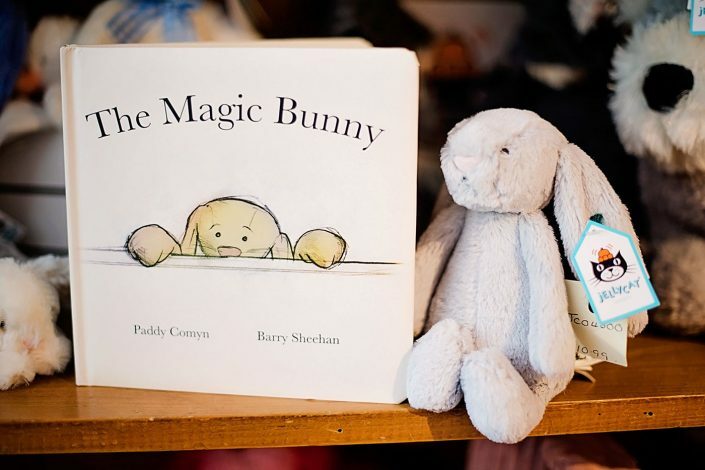 One lucky bunny even ended up living in a Royal Palace with Princess Charlotte!